Comments: High ceilings! Four 15 Ton cranes! Extremely clean facility! Several exhaust fans throughout! 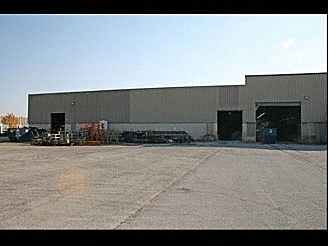 Excellent facility for manufacturing, distribution or service business! Air lines throughout! Includes large off street parking area for storage/vehicle parking!